Symages Photography based in Bude, Cornwall. Specialist, affordable and stunningly different images from a Bude based photographer with over 20 years experience. Profile and portrait photography with all ages. Scenic, commercial, wedding and action photographs particularly in the challenging area of surfing. to make people say "wow" and to provide lasting memories with images caught in a split second. Click on links below for samples of my work. 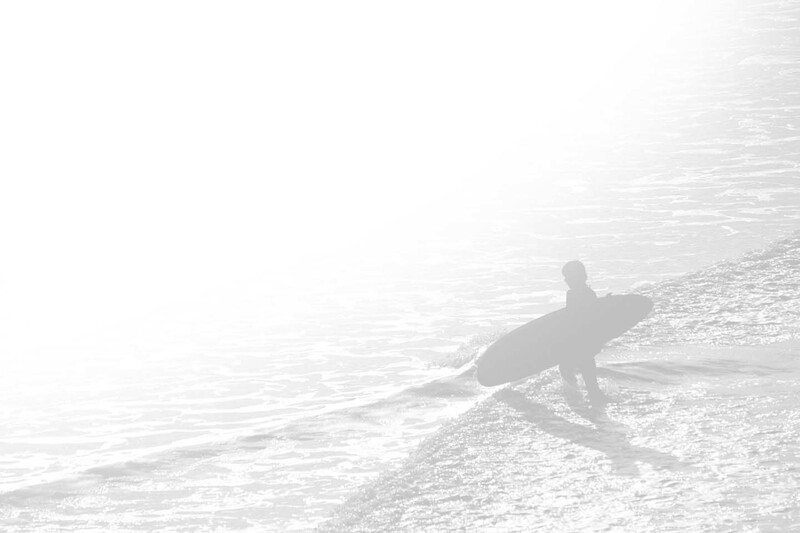 Latest surfer profile added - Joss Ash. Links to Symages in action can be found here. Most of the images on this site are available as high quality prints. Commercial licences are also available. Cornish, Nippers, 2008, Cornish Nippers Championships 2008, Photography, Bude Surf, Cornwall Surf, England surf, Europe surf, North Cornwall Surf, EX23, Simages, Clive Simm, Clive Sym, Clive Sim, Clive Simm, Clive Simms, Symages Photography, Bude Wedding Photography, Bude Wedding photographer, Albert Swift, Pit Pilot, Cover, Wavelength, Water, Cornish Wedding Photographer, Bude Wedding Photographs,Wedding photos, Wedding Photograph, cost effective, Cornish Wedding Photography, cornwall, surf photographs, cheap, expensive, free, commercial license, clear sky, clear water, cold water, winter surf, surf sessions, professional photographer in Bude, cornish, Bude RFC, Bude Rugby Club, south west, big waves, perfect, conditions, secret, spot, locals, world class, commercial photography, commercial photographer, photographer, surfing, photography, point break, water, wedding photographer bude, animal portraits, bude, cornwall, uk, united kingdom, europe, reubyn ash, joss ash, surfing in cornwall, local, portraits, surf, sea, sunsets, landscapes, pictures, beautiful, sky, image, professional, experienced, beach, surf life saving, event, events, club, south west, children, adults, people, stock, library, any subject, very high quality, best, latest canon professional equipment, challenge, competitions, magazine, flyers, brochures, design, pro, surfers, ocean, atlantic, waves, spray, sessions, tide, high, low, art, top, fine, crooklets, millook, wanson, widemouth, sandymouth, sand, blackrock, salthouse, pebbles, rocks, scenery, grass, blue, sky, clouds, black & white, black and white, contemporary, weddings, natural, pretty, cool, big, small, bay, holiday, surf lessons, bude christmas day swim, widemouth bay, salthouse, mag, magazine, picture, sand, extreme, Clive Symm, Clive Symm, Clive Symm, photographer, photographer, Simages, Clive Simm, Clive Sym, Clive Sim, Symages Photography, Bude Wedding Photography, Bude Wedding photographer, Albert Swift, Pit Pilot, Cover, Wavelength, Water, Cornish Wedding Photographer, Bude Wedding Photographs, Wedding Photograph, cost effective, Cornish Wedding Photography, cornwall, surf photographs, cheap, expensive, free, commercial license, clear sky, clear water, cold water, winter surf, surf sessions, professional photographer in Bude, cornish, Bude RFC, Bude Rugby Club, south west, big waves, perfect, conditions, secret, spot, locals, world class, commercial photography, commercial photographer, photographer, surfing, Mike Raven, Bobby, Nathan Carter, photography, point break, water, wedding photographer bude, animal portraits, bude, photos, Bude photos, , cornwall, uk, united kingdom, europe, reubyn ash, joss ash, surfing in cornwall, local, portraits, surf, sea, sunsets, landscapes, pictures, beautiful, sky, image, professional, experienced, beach, surf life saving, event, events, club, south west, children, adults, people, stock, library, any subject, very high quality, best, latest canon professional equipment, challenge, competitions, magazine, flyers, brochures, design, pro, surfers, ocean, atlantic, waves, spray, sessions, tide, high, low, art, top, fine, crooklets, millook, wanson, widemouth, sandymouth, sand, blackrock, salthouse, pebbles, rocks, scenery, grass, blue, sky, clouds, black & white, black and white, contemporary, weddings, natural, pretty, cool, big, small, bay, holiday, surf lessons, bude christmas day swim, widemouth bay, salthouse, mag, magazine, picture, sand, extreme, Clive Symm, Clive Symm, Clive Symm, photographer, photographer, Bude Skate Classic 2006, Sk8, downhill, July 2006, skateboard, Airculture, official photographs, Santa Cruz, Euro Tour., Lee Ryan, Elliot Dudley, Alan Stokes, Surftech tour, Widemouth Bay, Pure Country, Bovacott Park, Holsworthy, EX22 Production.Bude Canal, postcard, Bude Carnival 2006, fun, people, press, art, Bude Carnival Photos, value, Versaclimber, world record,photos, kelvin turner, fusion gym, true love, true love wedding photos,. Billabong, British, Juniors, Widemouth Bay, Sam Smart, Cornwall photographer, Cornwall photography, Cornwall Surf Photography, Cornwall Surf Photographer. Praa Sands, Mike Raven.